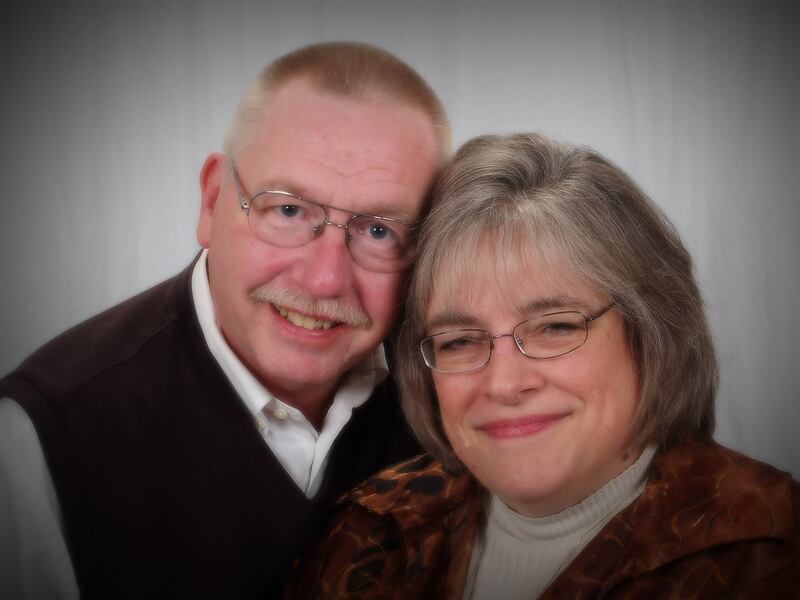 Hi — my name is Linda Mowles and this is my husband, Bill Mowles. My husband is the love of my life and the photographer extraordinaire for most of the pictures you will see in the blog posts. I am the mother of two and stepmother of one — although in our parlance there is no “step” anywhere! And, we have five grandchildren with whom we have shared marvelous trips in the RV. Now, at home, we have two miniature pincher dogs, Cuddles and Snickers, that cause havoc and hysterics all at the same time! They are often referenced in my blogs as they provide such humorous illustrations. Most importantly, I am a believer in the Lord Jesus Christ and follow Reformed Theology and am a member of a Presbyterian Church in America congregation of believers. The purpose of the blog is not really to talk about children, grandchildren or pets — rather, it is to provide thoughts for you to consider regarding our Christian walk, spiritual strength, relationship with the Lord, salvation, justification to name just a few. I try to link pictures of our world, people, or things with Scriptural truths that would prompt further thought and application to our lives. If you find the posts to be encouraging, leave a comment and let me know your thoughts. I pray that you will enjoy our time together at The Ruminant Scribe – Snapshots of God’s World and Word and that the posts will encourage you to ruminate on your relationship with our Great God, His Son and our Savior, Jesus Christ, and our Comforter and Guide, the Holy Spirit. LInda, thank you for your response. I look forward to how the Lord is continueing to grow you at this age. We have much to share with each other. Fran, Thanks so much for your comment. I am glad that you stopped by and I look forward to visiting with you often. We are in a PCA church in Tennessee, although while the children were growing up we attended a United Methodist Church. The Body of Christ is beautiful in all its diversity and yet it is still one Lord, one faith, one baptism, one God and Father of us all. Blessings to you and yours. I love that you encourage others to see, to marvel at the wonders of God’s creation. Great Blog title. Any wisdom comes from the Spirit. I’m just thankful that the post causes us to contemplate Scripture. Thanks for your kind words.